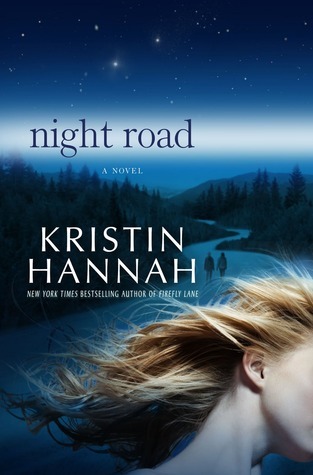 Listening to the audio book "Night Road" by Kristin Hannah. This one had a lot of emotional ups and downs but the one thing I love about Kristin's novels, is that she follows the characters through years, sometimes decades, so you get to see what happens to the characters long-term instead of in the moment. Check out her novels for a great, easy read - you won't be disappointed.